The Code of Student Life serves to enrich the University experience and as a guide for the University disciplinary/conduct system. The Code addresses the rights and responsibilities of all UND students and includes processes intended to ensure fair treatment of all students. 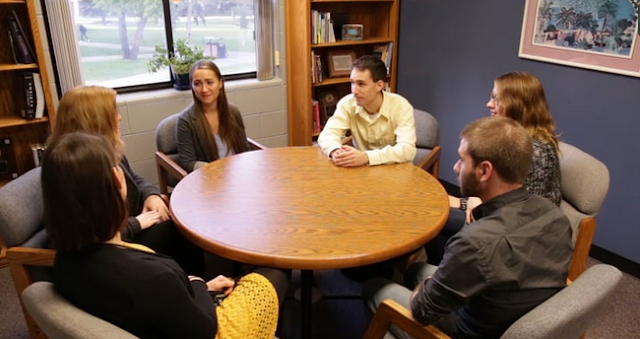 We take these policies and processes seriously and believe it is our responsibility to help students learn about the choices they make, about the consequences for their decisions, and about how to respect others. Welcome to the UND community. We are glad you are here. Sincerely, Laurie Betting, PT, DPT - Interim Vice President for Student Affairs. Endings and beginnings. It is that time of the year when we shift our focus to the natural cycle and rhythm of closing up another semester on campus. We are bidding students and employees farewell and good luck. For some of us, we are leaving behind colleagues and work that have had great meaning and impact on our lives. As of May 15th, 2017, I too, will be transitioning to a new role as senior advisor to the president until I retire on October 31st, 2017. This year on my blog, Hawk Life with Laurie, we highlighted Everyday Superheroes. My only regret is that there simply are not enough days in the year to recognize all of the superhero staff members in our Division. Full Working Group (sans Deans on bus tour). IT Complex. Purpose of the meeting: This meeting, the third in a series, challenged the working group to review, deconstruct, and reconstruct the core values drafted in the past meeting. The group was also exposed to a compilation of data by the Office of Strategic Planning & Resource Allocation in order to compare data already captured and measured by UND with the metrics the group is currently developing. 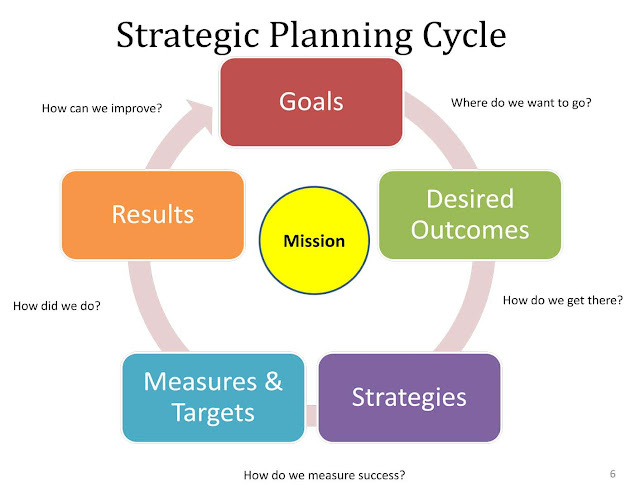 The immediate purpose is to work towards solidifying core values and metrics as they will become the building blocks of the Strategic Plan. Following are notes from a forum held on Sept 8 for faculty members of the Strategic Planning Committee to meet with their faculty constituents. 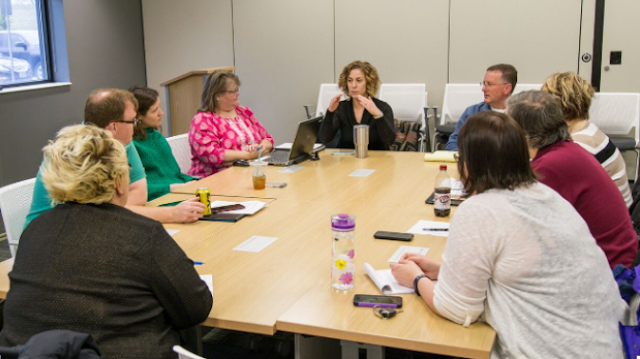 The goal of this meeting was to bring faculty up to date on developments, discuss the work done so far, and gather input for faculty representatives. Twenty-eight people attended and participated in this update, a number that surely would have been greater had not it been planned opposite an Arts and Sciences Council meeting. UND Strategic Plan Action Items. We need your input. Since August of 2016, 45 leaders representing faculty, staff, students, and our community have met over twenty times to develop the current draft of the UND Strategic Plan. During that time, they have developed the purpose, vision, and core values; along with the three fundamental pillars: Learning, Discovery, and Engagement. 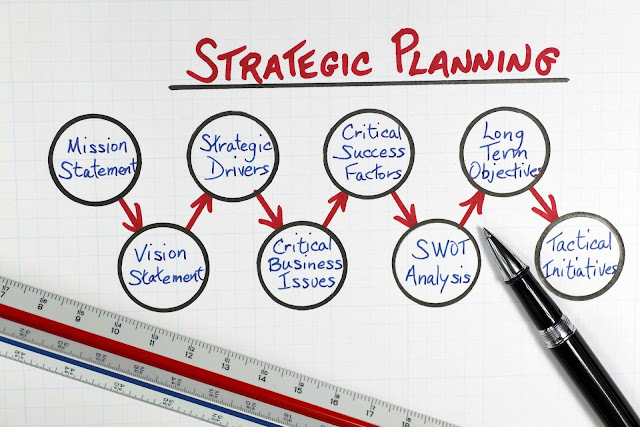 Most recently the planning committee and working groups tackled goals, actions and metrics. On April 19 and 26 during the Provost Budget Forums (check events page of times and locations) the pillar’s goals, metrics and action plan will be shared. Border Patrol Challenges | ND Law. By: Sarah Jensen, UND Law 2L. With dark tint glasses and his hands tucked into the bullet resistant vest of his green uniform, the Border Patrol agent declared, "It's the Russian hackers!". The computer in the division headquarters' press room refused to comply. Add it to the list of resources the agents would like to see funneled their way. Critically understaffed, the agents see their time and resources spread thin over the immense border territory that they are tasked with patrolling. Facing an ever evolving and sophisticated adversary, dead set on bringing narcotics and people into the United States, the agent refers to his patrol location as a "different kind of animal". There he relies upon his tracking skills to identify the path of the drug smugglers or migrants. An overturned stone. A freshly broken stick not yet bleached by the sun. Clues to him that someone had been through the area within the past week. One man alone, miles from backup, he speaks of the underestimated danger of the job. Welcome back to classes, everyone! 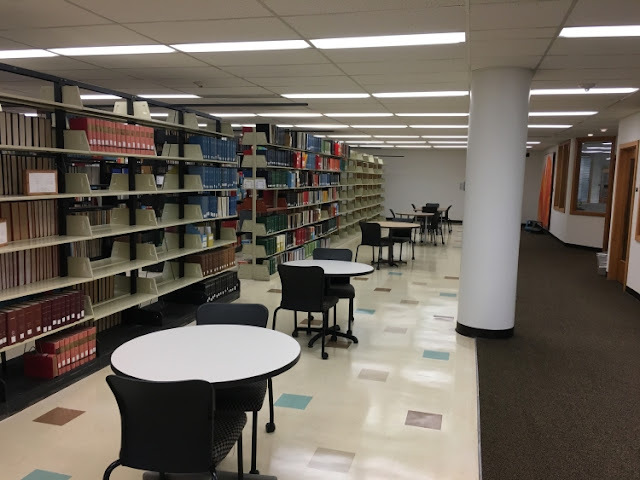 The Chester Fritz Library has been busy updating different areas to provide more and varied study and gathering spaces. One of the first things you’ll probably notice is the updated signage around the library, thanks to one of our amazing student workers, Andrew. Each floor is now coded with a color and a symbol to help you more easily find your way around the library. In addition, the maps are oriented in the same direction that the viewer is already facing, which will make it much easier to know exactly which direction to turn when coming out of the stairwell or off the elevator when you’re trying to find a book or other item. Saving Humpty Dumpty - ELLC Egg Drop. If only Humpty Dumpty had engineering students instead of all the king's horses and men. 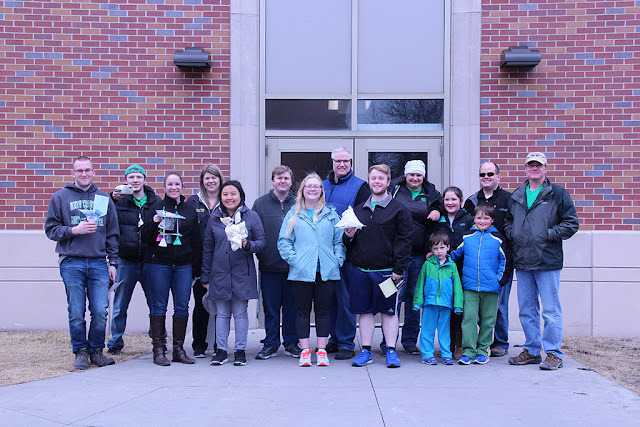 Last Saturday, students from CEM's Engineering Living Learning Community (ELLC) participated in the 2nd Annual ELLC Egg Drop Competition. Students placed eggs in protective constructions they built then threw them from the top of UND’s parking ramp. ELLC Faculty advisor and Assistant Professor Dr. Joel Ness calculated students’ scores based on adherence to the rules, if the vehicle fell within target zone, and creativity. Ness also awarded additional points to those who used engineering theory in their construction. After the competition, all competitors came down from the parking ramp to McVey Hall Director Abbey Lane who announced, "I have three prizes and bubble wrap for fourth place!" The winners were Kyle Scott in first place, Hannah Gombold in second, Josh Hoernemann in third, and Bridget Heiland in fourth. Richard Ferraro, Professor of Psychology, has accepted an invitation to serve on the editorial board of the Journal of Aging Science. The journal is a scholarly open access publication which publishes aging associated articles in the form of research articles, review articles, case reports, and short communications. It focuses on physiology, biochemistry, molecular biology, studies related to aging specific genes and proteins, and medical applications with aging associated issues. Are you interested in being leaner, building muscle or looking your best for the lake? If you answered yes to any one of these questions, you are probably on a strict diet and exercise regimen. 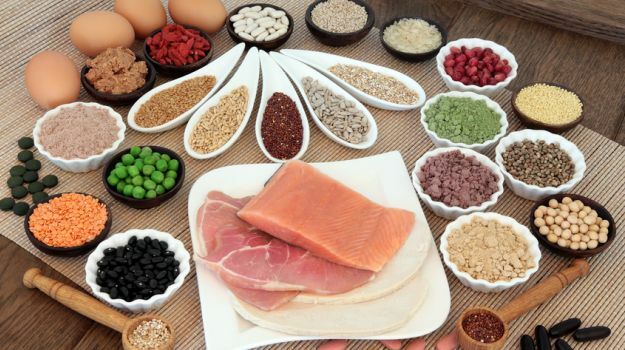 With all the talk about increased protein for athletes and active individuals, the options out there are endless. 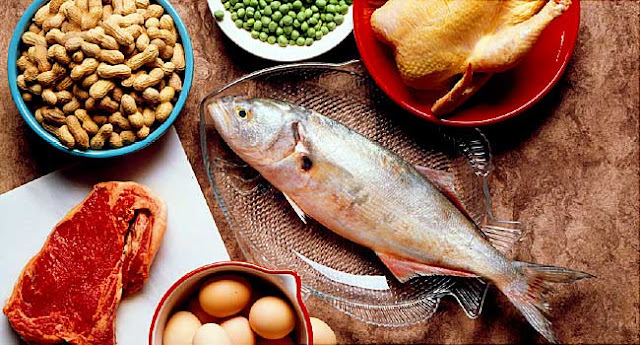 Protein shakes, supplements, diet pills and special foods – which one does the trick? More importantly- are these healthy and will they work for your body?